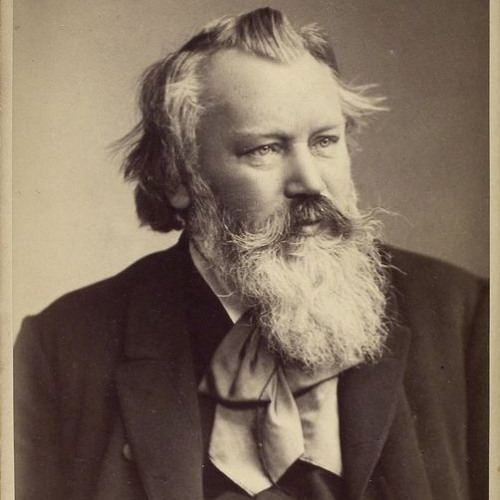 A rendition of Johannes Brahms's Hungarian Dance No. 5 using EastWest's Hollywood Orchestra virtual instrument libraries. I've loved this track ever since I was a child, so I chose it to get familiar with EWHO. I had a clear vision where I wanted to go with my interpretation and I learned a lot trying to make the virtual instruments sound like I wanted them to. Setting up the sound scape was very challenging because I also had a very strong preference of how the reverb should sound. Also note that the orchestra is set up with German seating positions, most notably with the second violins sitting opposed to the first violins and basses on the left instead of the right. There were some things I couldn't iron out no matter how hard I tried, so I gave up trying to chase perfection.